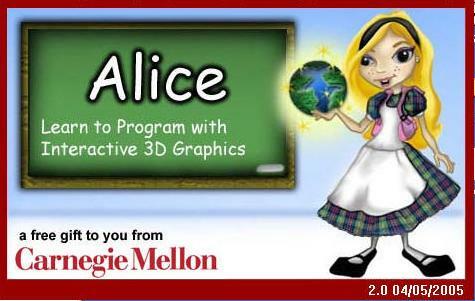 The Imaginary Worlds Camps are summer day-camps in which middle school students create computer animations using CMU's Alice software, or MIT's Scratch software. 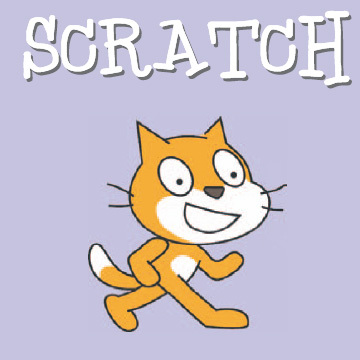 Both Alice and Scratch provide innovative drag-and-drop environments that let young people create sophisticated computer animations without having to learn a programming language. It's a lot of fun, a wonderful way to exercise your creativity, and great way to meet other creative people your age. While they're having fun, students learn logical thinking, quantitative reasoning, problem-solving, and computing skills that are valuable in today's information age. For more information, click the link for this year's camps near the top of the page. To see some of the projects from previous years, click the link for previous years' camps near the top of the page. The Imaginary Worlds Camps are a part of the Academic Camps of Excellence, which are part of the Summer Camps Program at Calvin College.